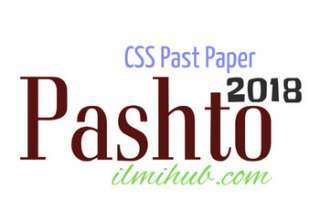 This paper Contains CSS 2018 Computer Science Paper II of FPSC. 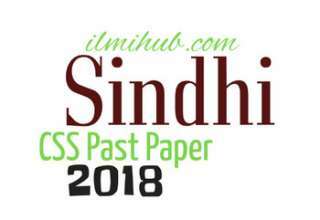 This is CSS 2018 Computer Science Paper II B (Evening time) and was held on 21.02.2018. 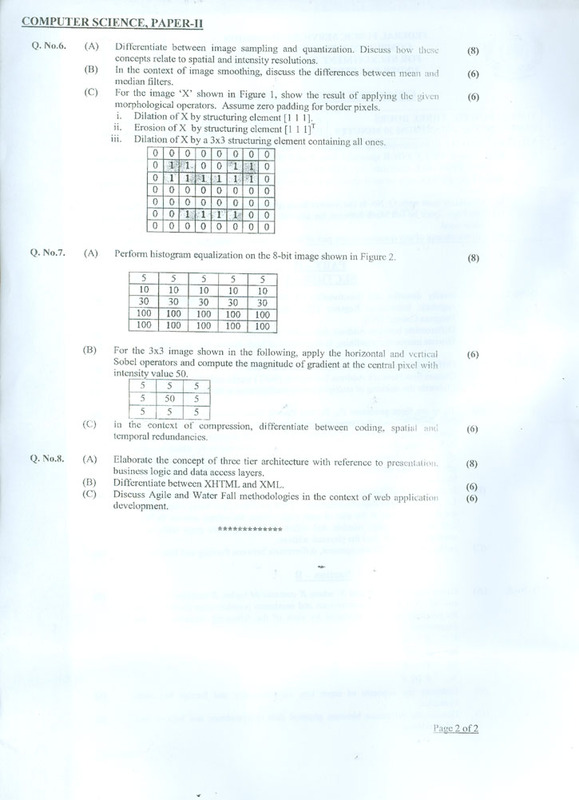 This is the 2nd part of the paper which is based on the subjective type and contains 80 Marks maximum. 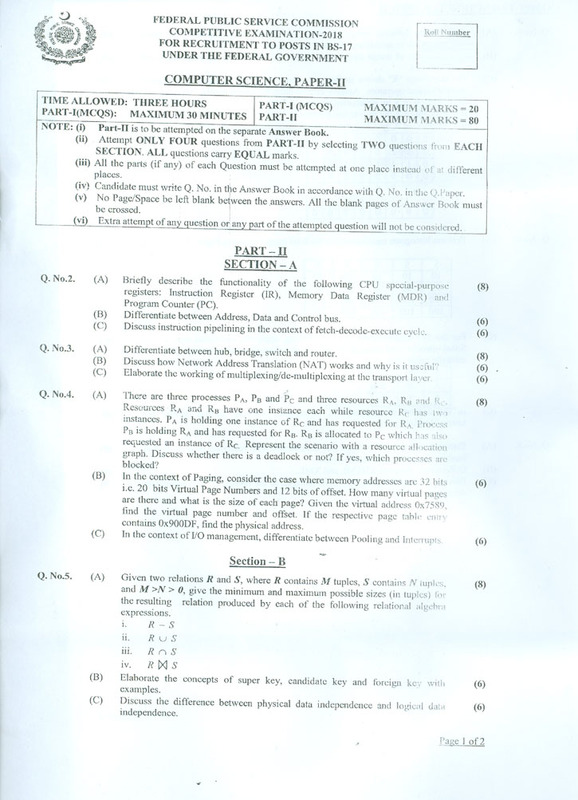 The first part is based on MCQs which contains 20 Marks. This is paper B and for CSS Computer Science Past Paper B you can click here. This paper belongs to Optional Subjects CSS 2018 Past Paper Group I. You may also like Pakistan Affairs General Knowledge Paper.